California Polytechnic State University San Luis Obispo announced its three finalists for the position of president, earlier today. Each candidate will spend a few days on the campus meeting faculty, students and administrators. On Monday and Tuesday, Dr. Robert E. Palazzo will be on campus. 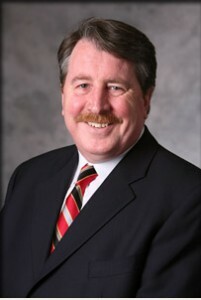 He is the provost and chief academic officer at Rensselaer Polytechnic Institute in New York. Dr. Thomas C. Skalak will be at Cal Poly on Tuesday and Wednesday. 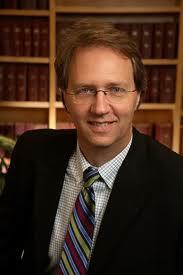 He is vice president for research and a professor of biomedical engineering at the University of Virginia. On Wednesday and Thursday, Dr. Jeffrey D. Armstrong will interview for the president position. He is the dean of the College of Agriculture and Natural Resources and a professor of animal science at Michigan State University. California State University Chancellor Charles B. Reed plans to announce a new Cal Poly president by Dec. 13, said interim President Robert Glidden at a Retired Faculty Association luncheon in September. 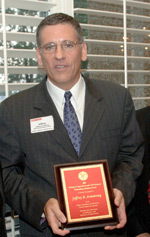 Glidden said that a new president could step in as soon as January 2011. Following campus visits by the three finalists in June, Reed recommended that the process start over with a new pool of candidates. The board of trustees concurred with his recommendation.